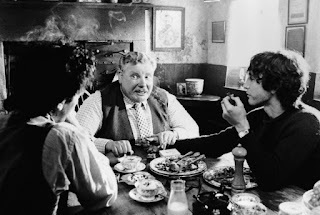 Withnail Books: Withnail at Uncle Monty's: tickets on sale date revealed! Withnail at Uncle Monty's: tickets on sale date revealed! FRIDAY 24TH FEBRUARY at 10am SHARP! Good luck in nabbing one, Withnailers! With only about 100 tickets available for each night, you'll need to be fast.